I can help you SHATTER your current growth barrier! Whether you’re trying to break 100, 200, 500, or 1,000+ in weekly attendance, your church can and will grow using our proven strategies from the worlds of improv comedy and church planting. 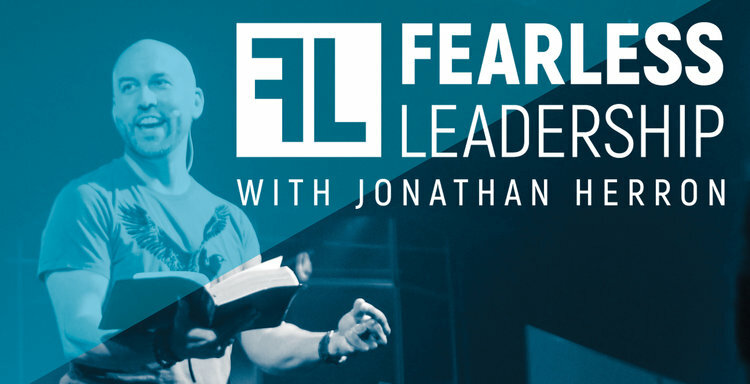 This new book from author and pastor Jonathan Herron reveals the secrets of comedians, shakes pastors from tired old formulas and equips church leaders to passionately generate contagious enthusiasm for reaching people far from God. 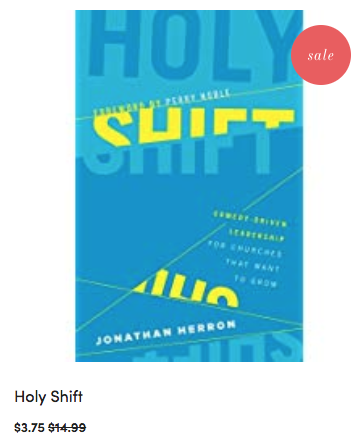 HOLY SHIFT - 75% OFF - TODAY ONLY UNTIL MIDNIGHT! 90% of American churches are plateaued or declining. Let’s quickly reach people far from God.